The ideal solution for any reality. 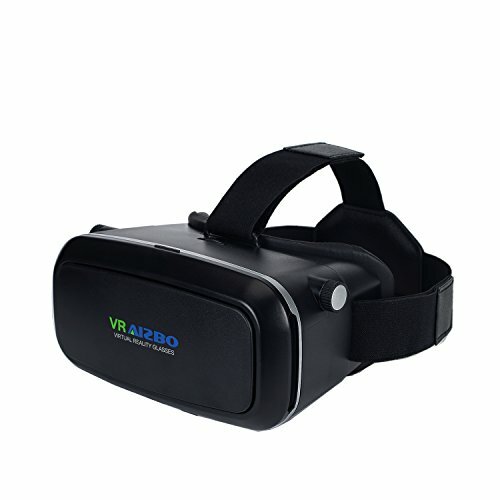 Support 3D side by side video and VR game, you can search for “3D split screen” to find suitable videos to play, you can search it on YouTube. Android OS: Search “VR” in Google Play (needs Android 4.1+).IOS OS: Search “VR” in App Store. 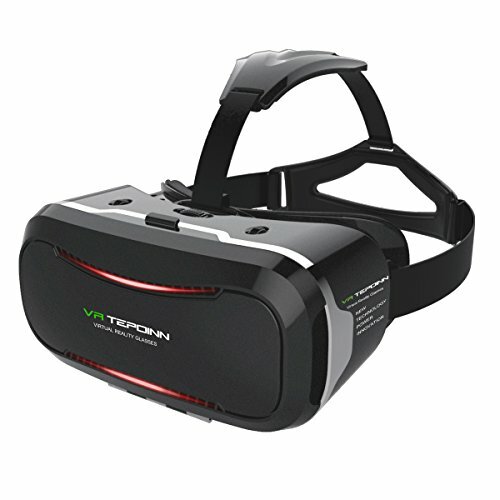 ✯Working With Most Cellphone – Tepoinn virtual reality VR headset works great with smartphones and mobile devices like iPhone 5/5s/5c/6/6s/7/8,Samsung Galaxy S5/S6/S6 Edge/S6 Edge+/S7/S7 Edge/J3/J5/Note 4/5/A5,Google Pixel,LG G3/LG G5,Sony Xpreria Z,Huawei p8 lite/ p9/p10,HTC U11/M9/HTC One and Other 4″- 5.7″ smartphones. 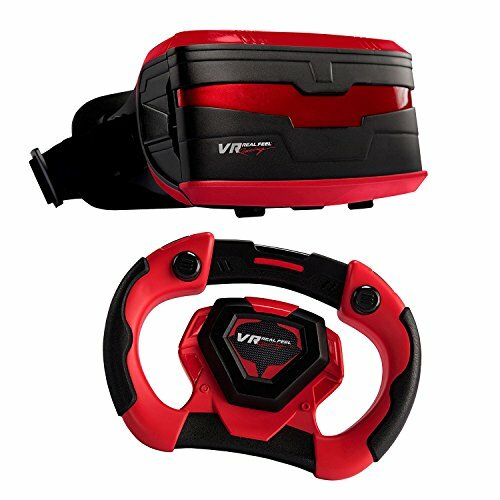 ✯Adjustable Lens & Pupil Distance – This VR goggles comes with an adjustable focal length and Pupil Distance.The pupil distance adjustment range is 55mm-75mm. The focal length adjustment range is 10mm,which fits for myopia below 600 degrees.Benefit:the focal length can be adjusted asynchronously,which is suitable for different right and left eyes degrees. 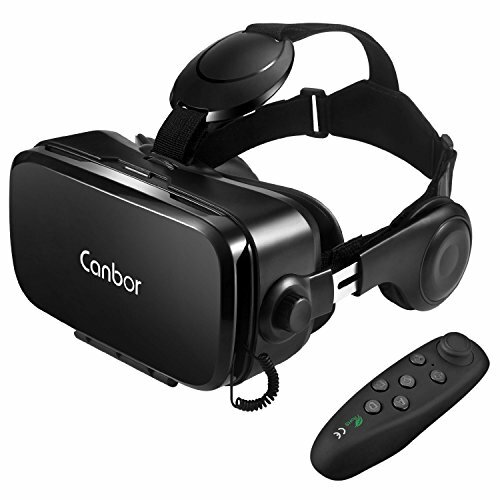 ✯Money Back Guarantee–If you are not satisfied with virtual reality headset,please feel free to contact us,we will offer you 100% refund or a replacement within the first 90 days.That is absolutely zero risk purchase. 1. 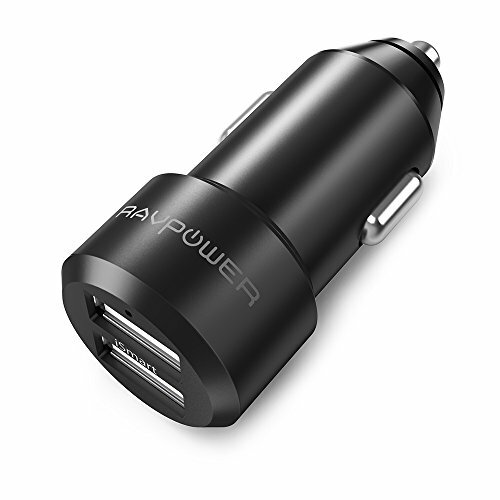 Wide Compatibility : Comfortably fits iPhones, Android phones, Windows phones with a screen size within 4.0 – 6.0 inches. 2. FD & OD Adjustment : Adjust your suitable focal distance by rolling the gear at a range of 55mm – 75mm, and adjust the object distance by pushing the button so as to get a stretch lenses. 3. 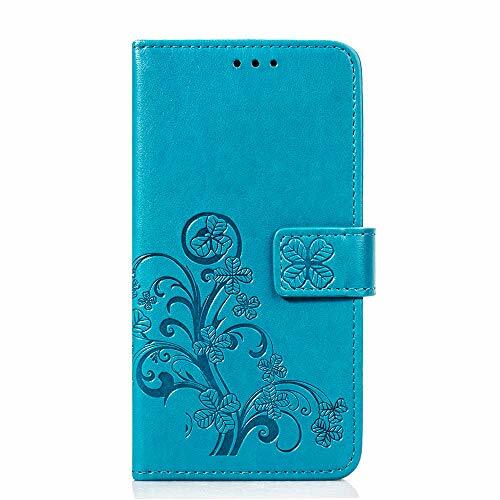 Comfort design with sponge area – Extemely soft and thick foam is perfect long time use. Top light and thin is the ultimate goal for wearing equipment, Just only weight 263g. 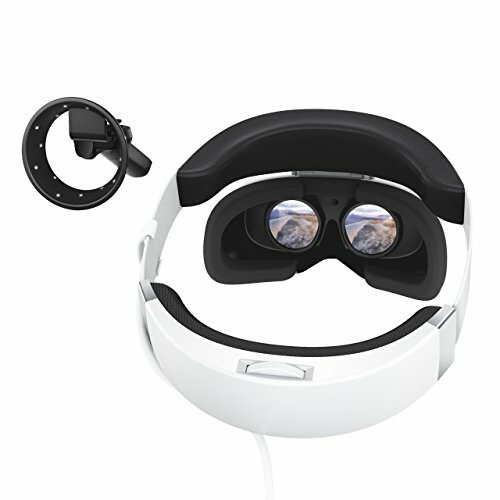 PERFECT GIFT FOR KIDS & ADULTS – Bring your loved ones an unforgettable gift: a totally immersive visual 360 experience. 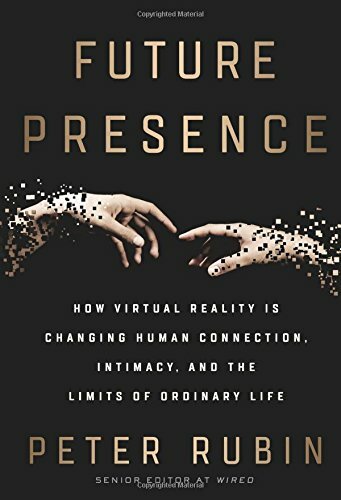 They will put themselves right into the action with their favorite VR games and movies! 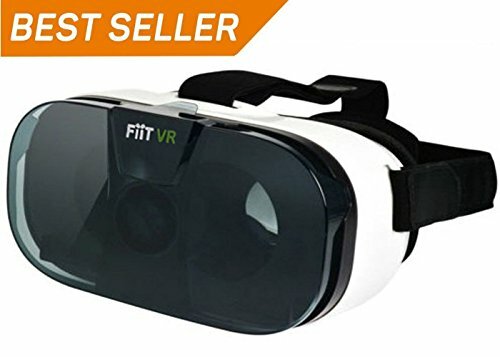 BnextTM virtual reality VR glasses works great with smartphones and mobile devices like iPhone, Samsung Galaxy, Google Pixel, LG, Huawei, Nexus, Xperia and Other 4″- 6.0″ smartphones. COMFORTABLE, EXTENDED WEAR DESIGN – Once you start gaming and watching VR movies with BnextTM, you will never want to take it off. That is why we offer a comfort-fit experience with a fully adjustable head strap, eyesight protection system, and a soft nose piece to reduce pressure. 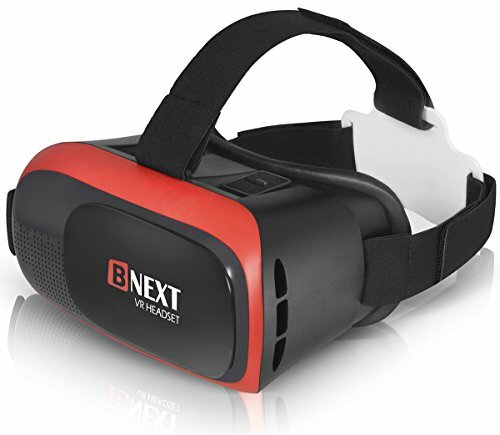 Bnext virtual reality headset also works great with drones. 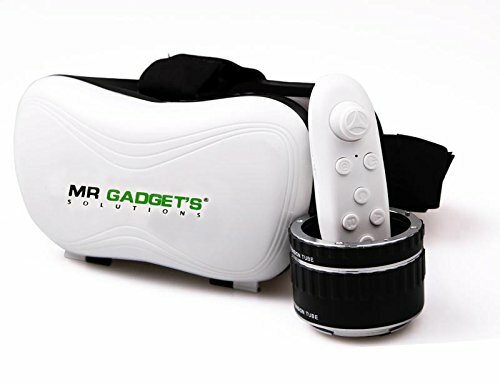 Our VR headset has a comfortable foam face, adjustable straps, and an adjustable phone cradle that will hold up to an iPhone 7 Plus.